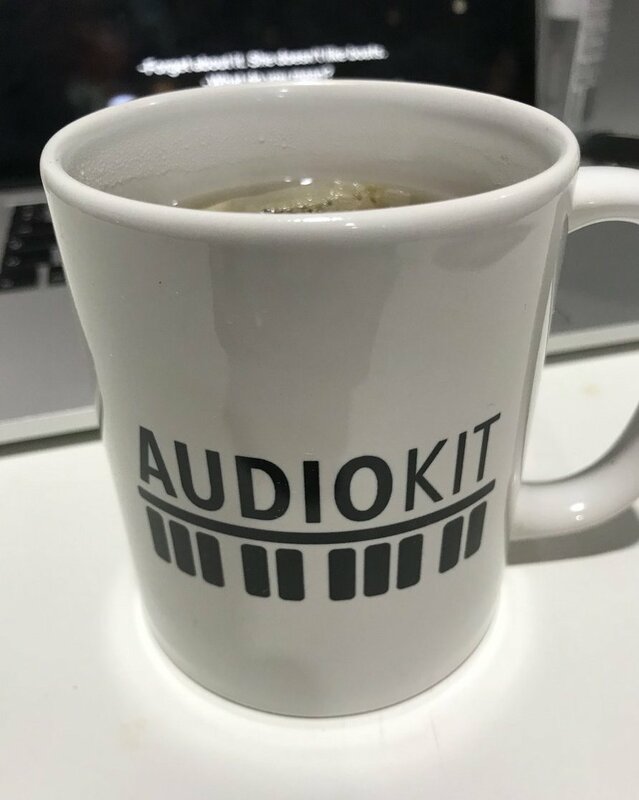 We’re incredibly grateful that so many talented sound designers volunteered their time to make these wonderful presets for the free & open-source AudioKit Synth One app. Exclusive artist signature banks demonstrated in these videos include sounds by Brice Beasley, DJ Puzzle, Electronisounds, James Edward Cosby, and Red Sky Lullaby. These sound will all be included free. 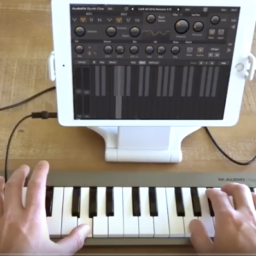 No fees for AudioKit Synth One. Not now, not ever. Thanks to everyone who volunteered their time to make this happen. You can follow James Edward Cosby on YouTube. You can follow Red Sky Lullaby on YouTube. You can follow DJ Puzzle/iPad Loops on YouTube.